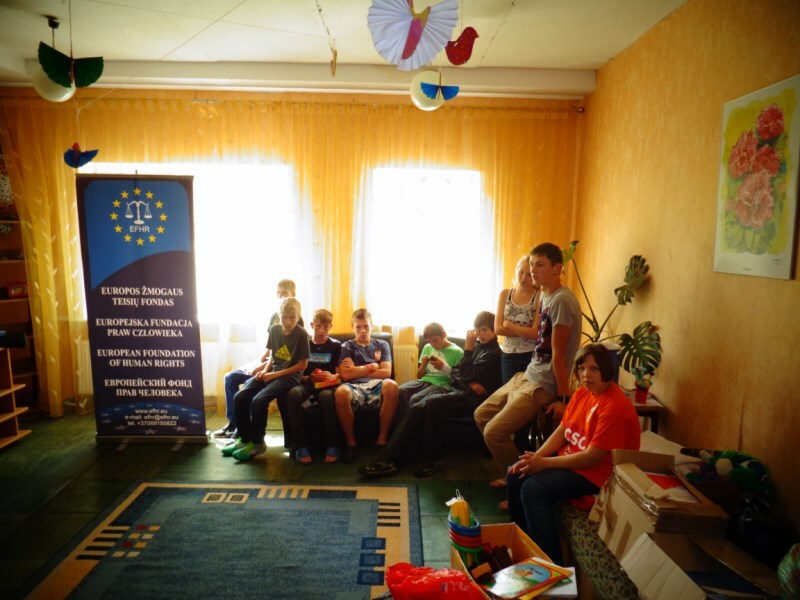 As a part of awareness campaign, the European Foundation of Human Rights (EFHR) team has recently visited many towns and cities in Vilnius Region, also visiting orphanages. 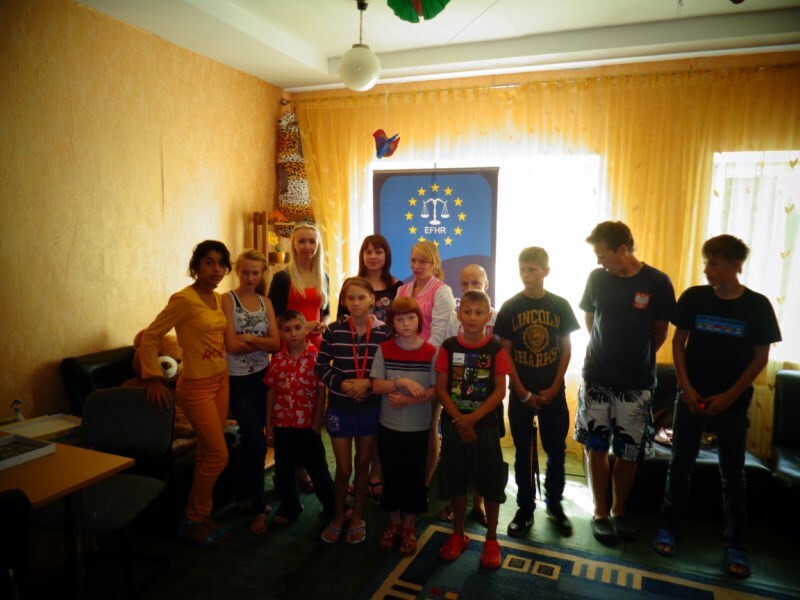 The EFHR employees were involved in charity actions and have met with pupils from orphanages in Podbrodzie and Soleczniki. Collected gifts: clothes, toys, school supplies and books as well as educational human rights publications designed for kids and youth were given out to the head teachers. The pupils enjoyed very much these gifts and were very thankful to EFHR employees for their visit. During discussions with teachers we put a lot of attention to the indispensability of children awareness about their basic rights. The guarantee of their rights has a huge impact on their personal development and fulfillment of their dreams. 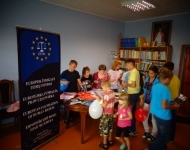 The EFHR employees talked also about the possibilities offered by the European Union. We are more than happy that during the visit children could get some family warmth and joy and could forget at least for a while about daily concerns. The pupils enjoyed a lot the visit and asked us when we will return. The Foundation is happy that the action was successful and all the materials were given out. We hope that more charity action will be organized in future and more people will be involved in it. The Foundation encourage all of you to make a charity donation for the activity of orphanages and to support people in need.